Deflation of the upper lid is part of the aging process. There is no definite age when it happens. filling the empty folds you have is the ideal way. 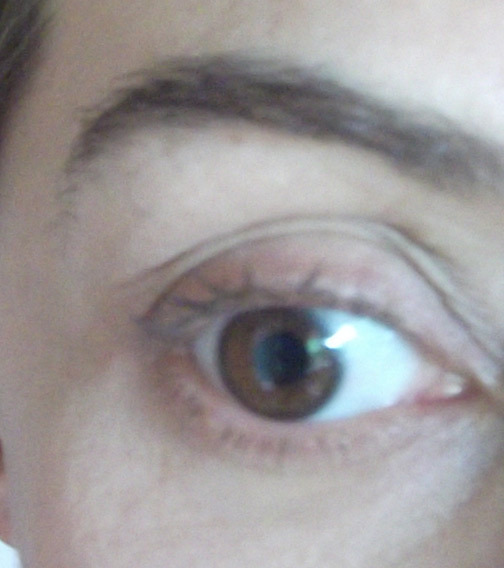 Take pictures of you before the deflation and show them to the doctor of your choice to see how the eye lids looked. Start with Restylane or Juvederm, if you like the results then the next time do fat transfer. For either you need an expert injector preferably using blunt small guage needle(hard to find). Fat needs to be small size droplets. Remember ant filler injections around the eyes have major risks. Because the area is very vascular. Having fat transfer should bring back the old/new eyes you miss so much. Make sure you find someone with many, many years of experience in this procedure. Very expertly injected fat is the better option. But must be by an expert injector!